The American Standard T506.501.002 is a single-handle shower only trim kit from the elegant Moments collection. This shower comes with a round and multi-functional, fully adjustable showerhead that has a polished chrome finish. Not only does it look spectacular but this lustrous finish also protects against tarnishing and other water damage that could occur during heavy use. 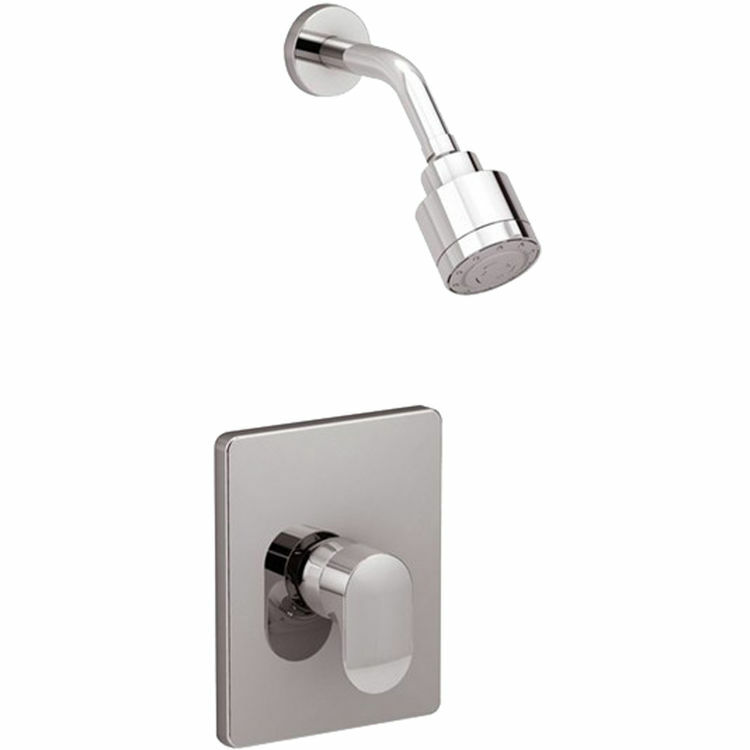 This wall-mounted shower trim kit includes the following: the escutcheon plate, 3-function showerhead, arm and flange, and a metal lever-style handle that ensures a long-lasting, reliable service that will surely stand the test of time. Please note that a rough-in valve (American Standard valve R127 or R127SS) is required and will need to be purchased separately. This unit is backed by a limited lifetime warranty. The sleek, timeless beauty of the Moments trim kit is what caught my eye with this product. Once I learned about it and installed it, I liked all of the kid safety features. The single handle makes turning on and adjusting the water easy, this is ultra important for kids to be able to control the faucet themselves. The Hot Limit Safety Stop and pressure balance ensures my kids will never get scaled. This is important for anyone but especially kids. You can set the temp max for the faucet for safety. It works very well, my kids enjoy being big kids at ages 4 & 6 because they can operate it themselves. My review was that of my own experience, thank you American Standard for the review items for my blog, AkronOhioMoms. 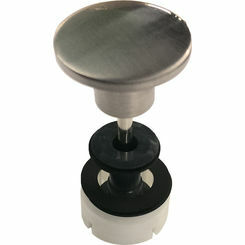 If the rough in valve is rotated slightly when it is installed, the rectangular escutcheon will be visibly rotated when the shower trim is installed and will not look good. Escutcheon holder is poorly designed. The screw holes for the escutcheon holder should be slots rather than holes so the holder can be rotated to counter any rotation in the rough in valve.